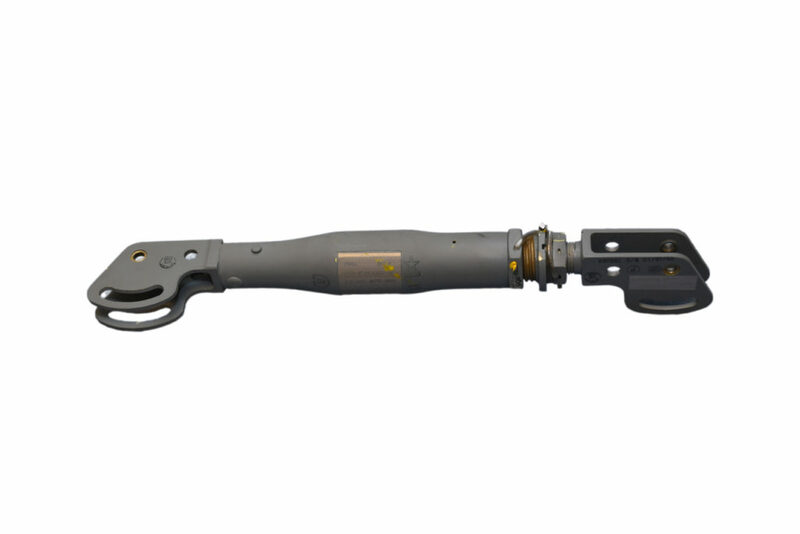 AvetchTyee manufactures a large range of Tie Rods, Push-Pull Rods, and Control Rods assemblies in Aluminum, Titanium, or Stainless Steel. 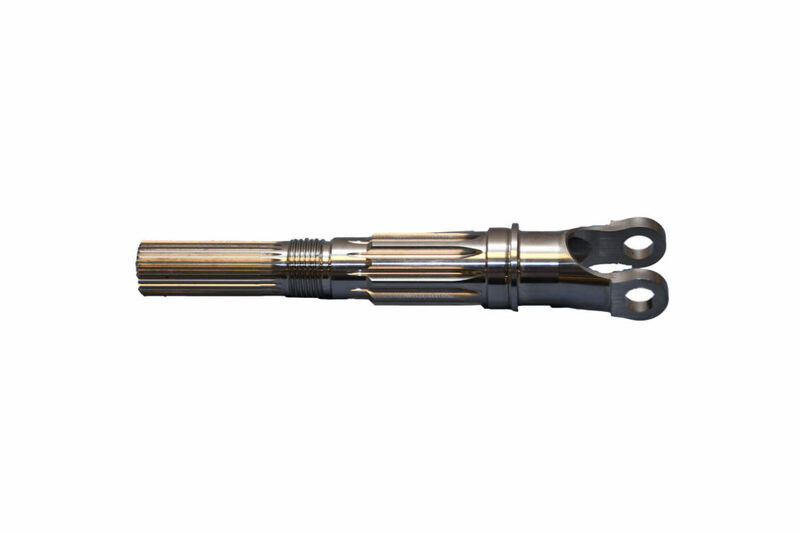 With one of our leading market specialties, rotary swaging for tie and control rod tubes has the capability of sizes up to 4.5-inch diameter and over 12 feet in length. Swaged tubes is by far the most cost to weight effective while exhibiting excellent fatigue strength. Structural struts are manufactured by using aluminium, titanium or stainless steel and are swaged in a cold forming process. 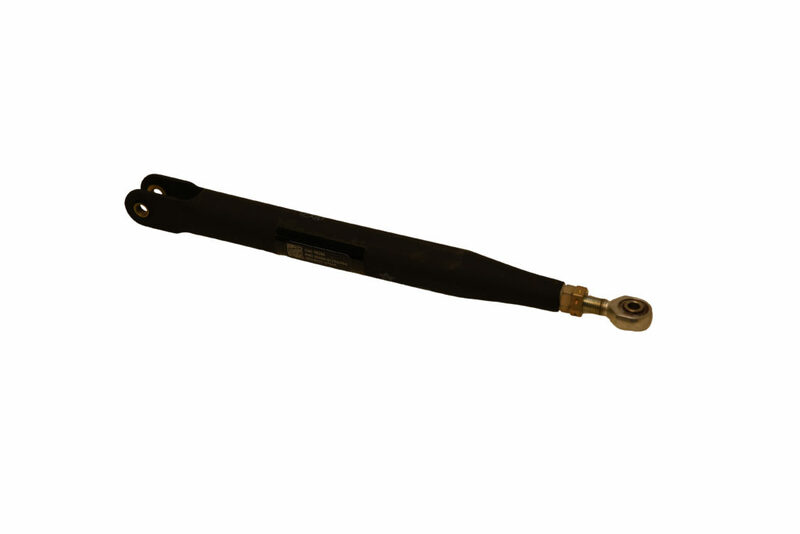 This style of rod produces a highly fatigue resistant strut and comparatively light weight for it’s strength. The Ends can be flange or plain bushings as needed to attach to the mating surface. 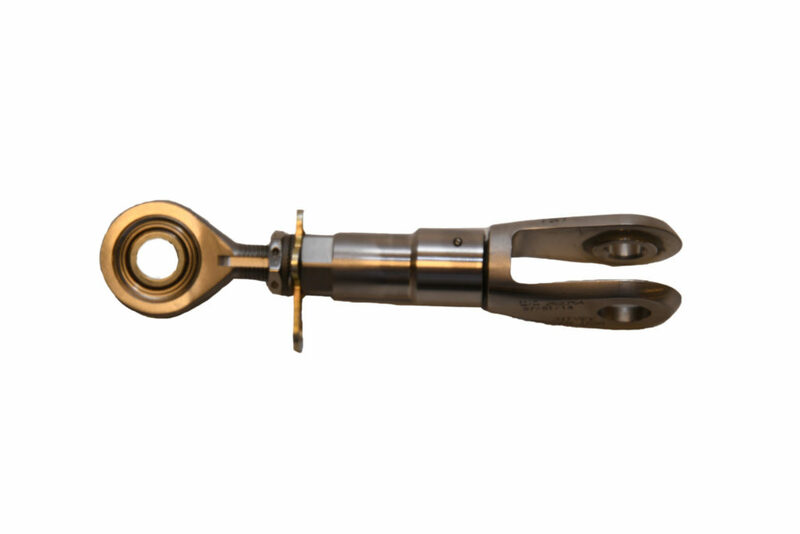 This type of strut is used for structural support, landing gears, engine mounting, HTP and VTP support structures.